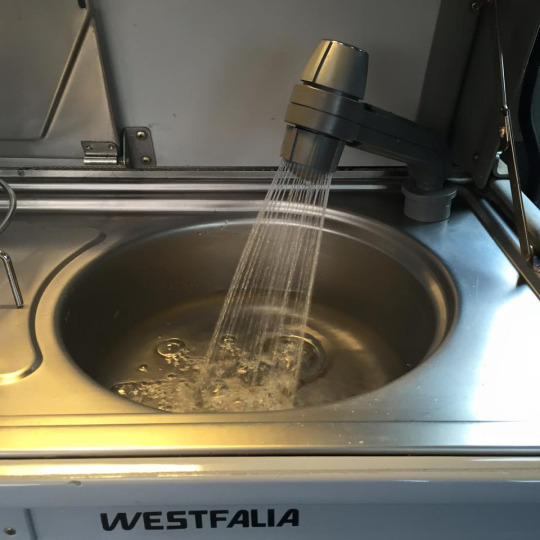 This is a nifty mod for those who might want a pull out faucet in your Westy. 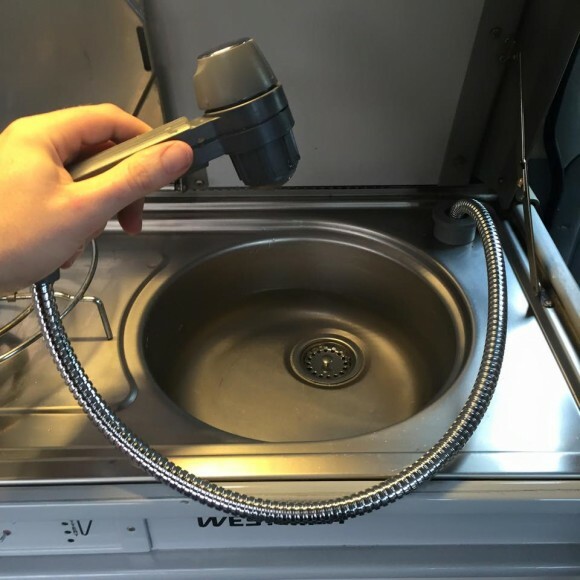 If you use a T4 Westfalia tap, you can create a pull out faucet that you can pull out the front window to shower, or wash things off outside. The key is the head has an on/off switch that allows you to control the water flow. Click through to see how this looks when pulled out. 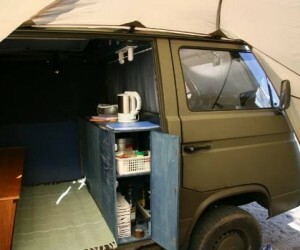 What a nifty hack. This one was first seen here, but dan metallic on the Club 80-90 Forums posted his own version. 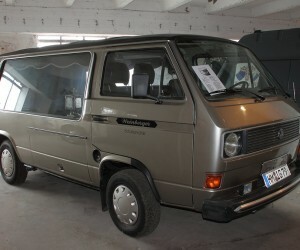 UPDATE: You can also purchase one of these from CampervanCulture.com. Check out their website for more information.